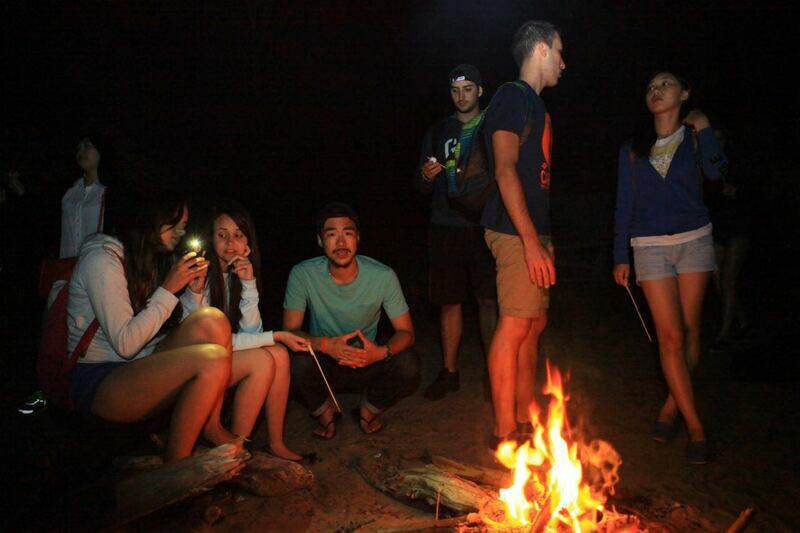 Share stories with your friends watching the fire and roasting marshmallows. 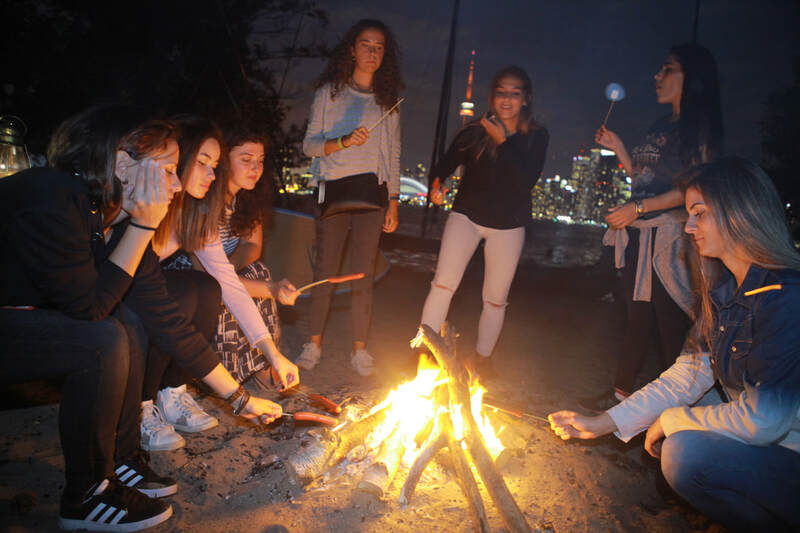 See the brightly illuminated city skyline and the starry night sky, above your head. 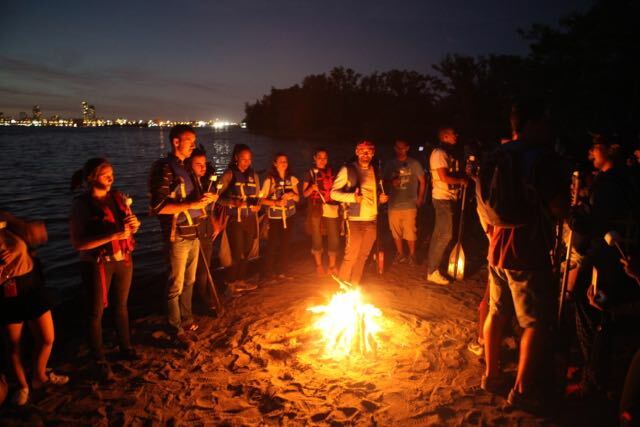 The Toronto Islands Park's sandy shores overlooking the magnificent city skyline offer a great setting for one of Canada's traditional activities - a bone fire with marshmallows. 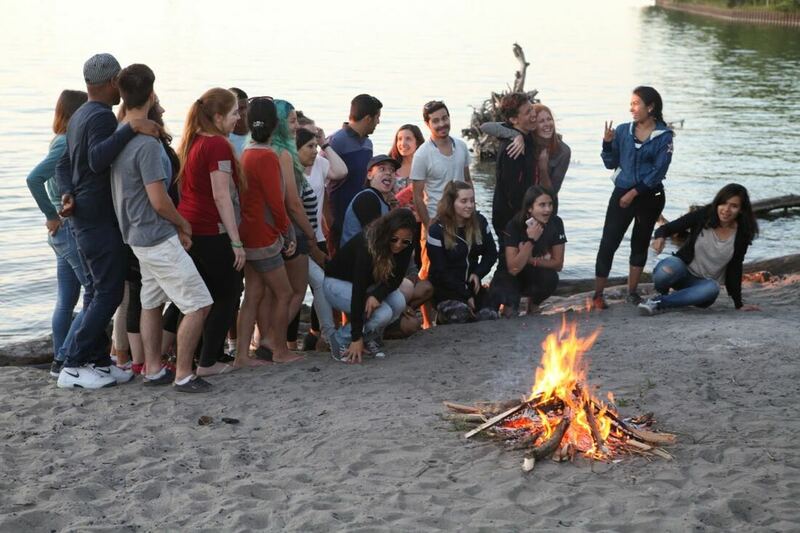 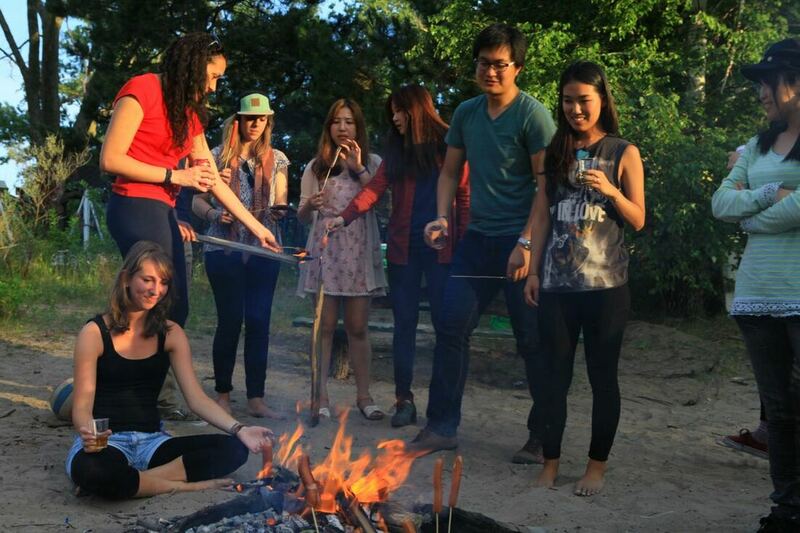 One of the best activity to do on the Toronto Islands this summer is definitely a campfire with marshmallows. 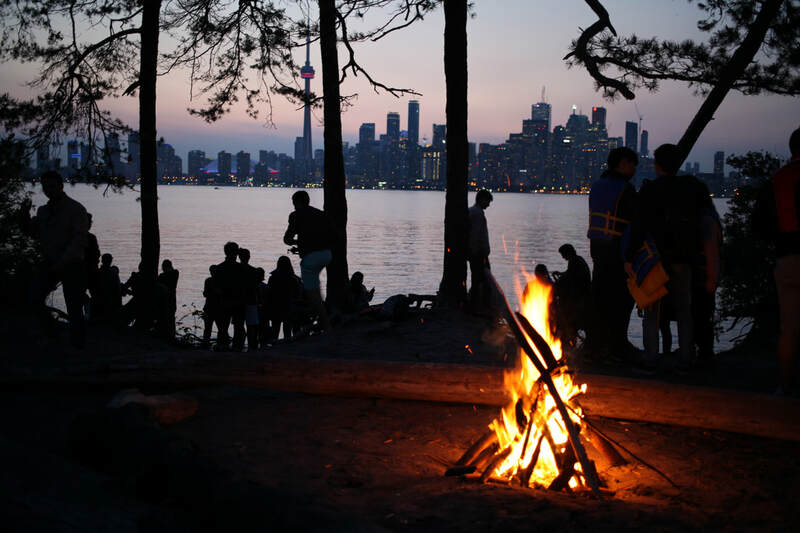 Set up at one of the sandy shores overlooking the great looking city skyline, this campfire event offers a million dollar photo opportunity. 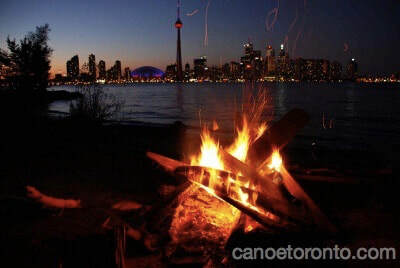 Watch the city illuminate after the sunset as you roast marshmallows over the fire. Get social and meet new people around the fire as it offers a friendly and relaxing atmosphere.